It is a constantly changing practice area governed by a profusion of interrelated federal, state, and local laws and regulations. 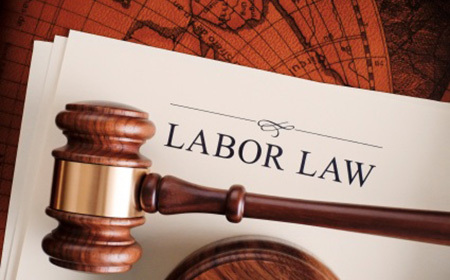 Through Prae Legal Network’s labor and employment law practitioners, the Prae Legal group provides employers with a high quality and cost effective way to ensure legal compliance wherever employment problems happen. When this issue happens, clients immediately face the competing goals of vigorously refuting accusations or adverse precedents, and restoring a sense of calm and unity of purpose to the workplace. Prae Legal Network guides clients through these complex situations and enable them to take decisive action without compromising operational effectiveness. We are keenly aware that the legal response must operate in harmony with the business goals. In essence, the members of Prae Legal’s Labor & Employment Practice Group treat employment issues like their own, responding quickly to implement solutions that mitigate liability and return employees to work in a positive and productive manner.